I was reading a book about kites. In my book I read that there was a Kite festival in Napier and the worlds biggest kite was there. Dozens of people came to help and hold the kite down before it flies away. 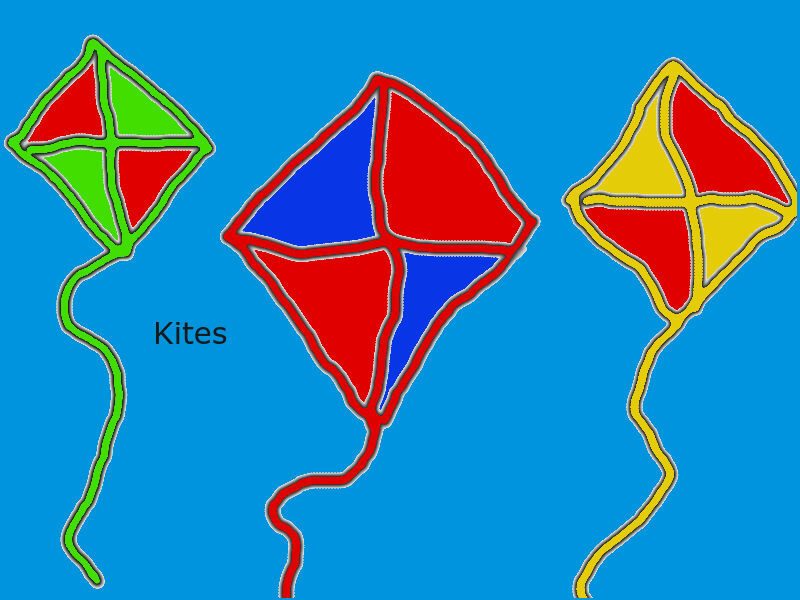 There where a late of people that came with their kites to fly it and see witch kite would stay in the air longest. 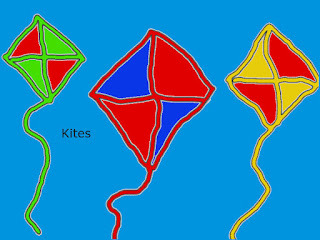 There where different shapes and sizes of kites.There was one kite that was called a stunters kite it flow so fast it was the fastest kite at the kite festival.